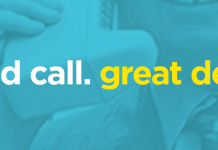 With a long history of notable achievements, today sees Motorola celebrating the 46th anniversary of the mobile phone call with huge discounts. 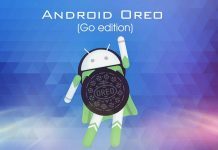 Android Go is the lightweight version of Android for entry-level phones typically sold in developing markets. 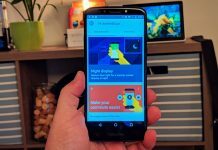 Find out more and what phones you can buy with Android Go. 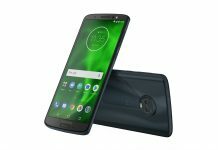 The Motorola Moto G6 Play might be inching toward its first anniversary but that doesn't mean it's yesterday's news. We're a fan of the phone - here's why. 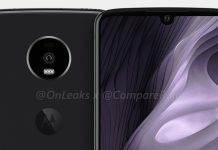 The most recent chatter around the Motorola Moto Z4 Play suggests it could feature a 48-megapixel shooter and still support the Moto Mods. 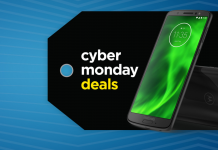 Motorola Cyber Monday deals see the phone maker shaving anywhere from $50 to more than $400 off of its best-selling handsets. Motorola has discounted a number of its phones for the holiday season, taking no less than $50 off select models. The time to buy is now! 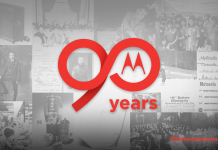 With a long history of notable achievements, Motorola says things will only get better. To celebrate its birthday, it's offering big sales on devices. 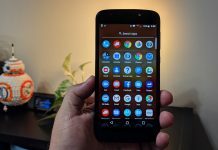 Offered through a variety of carriers, the entry-level Moto E5 Play is a no-frills experience on a budget. Is it worth the price? Read on. 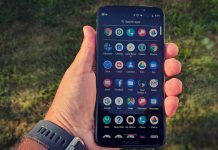 Can Essential be saved? For now, we don't know but here's an idea: follow Moto's lead. 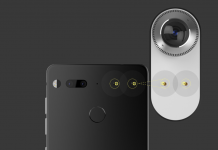 Here's why we think Essential should open source its accessories. 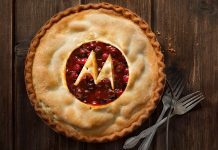 Android Pie is here and Motorola has announced which phones in its lineup that will get the latest and greatest software. 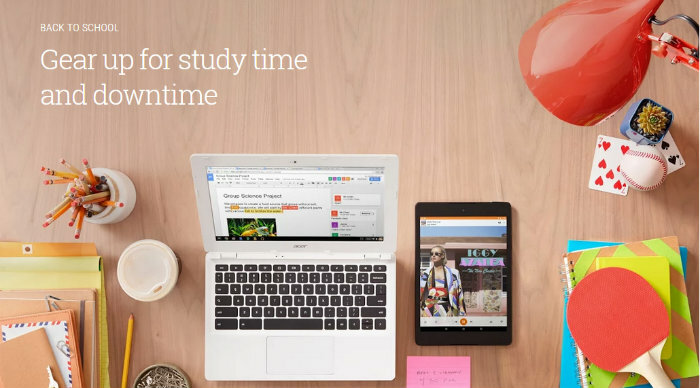 With all the back to school deals going on Project Fi isn't about to be left out. 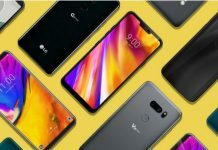 Check out these great deals on the Pixel 2 XL, LG G6 ThinQ, V35 ThinQ, and Moto G6. It's almost time to head back to school but before you do check out our back to school tech guide to get all the gear you'll need for the school year. 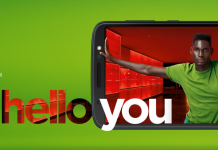 Motorola's latest smartphone families are set to blanket carriers across North America in both prepaid and postpaid fashion. 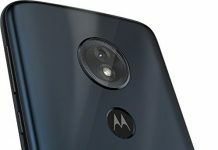 Here's everyone expected to offer the various Moto G6 and Moto E5 models in the US and Canada.